Marilyn is passionate about helping people make sound decisions around the sale of their residential properties. Specialising in the suburbs in the postcode 4500, Marilyn has lived and worked in the area since 2004. A professional real estate agent, Marilyn has helped people make selling decisions about their homes for over 20 years. Marilyn recognises that achieving the best price for each and every home is not the only goal of home owners. Her goal is to achieve you the best price within the quickest possible time frame, through providing the highest level of service and always ensuring a commitment to honesty and professionalism, using her broad base of experience and knowledge being and as helpful as can be in all situations. 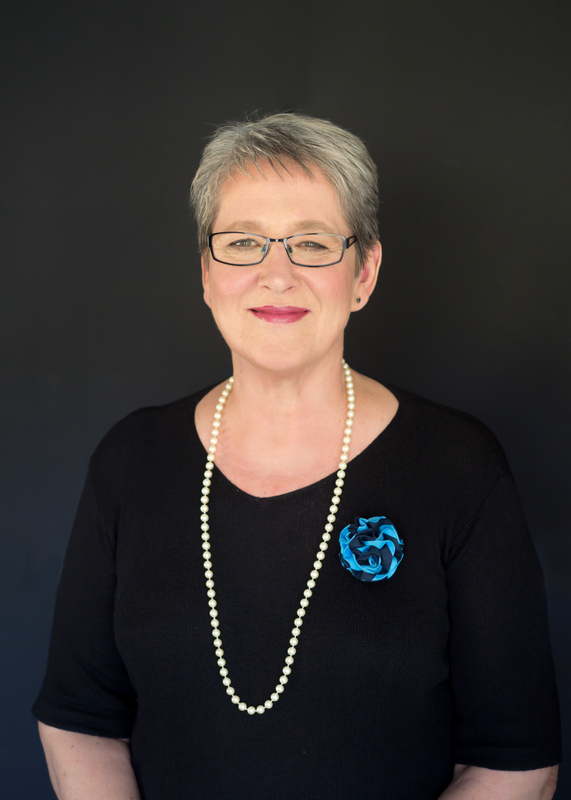 Being one of the most successful local agents, Marilyn believes that selling properties is more than a business transaction but one that is personal and can be a life changing experience for both sellers and buyers. By creating Win-Win situations between sellers and buyers, lifelong relationships are often developed with past and present clients.